Dominic J. Catanese, DPM, FACFAS, is a board-certified podiatrist specializing in the medical and surgical treatment of foot disorders. 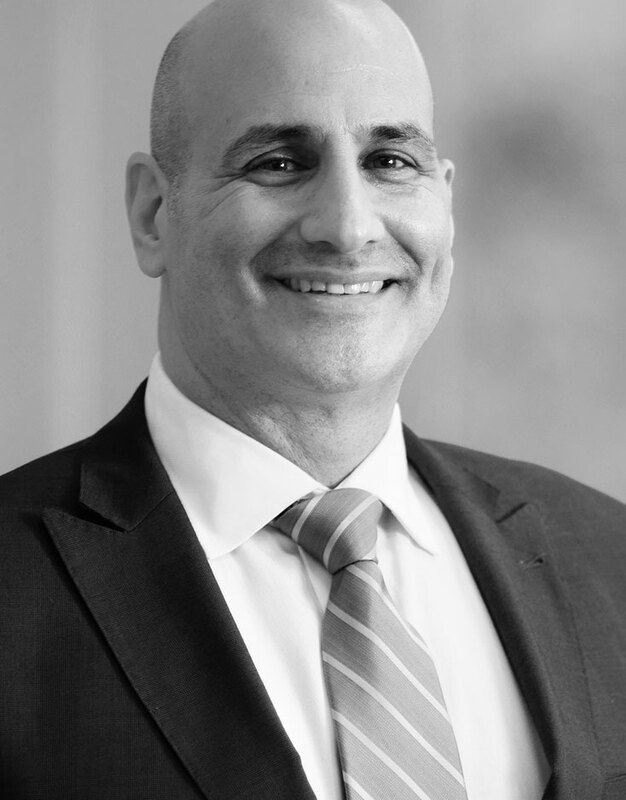 In addition to serving as the Chief of Podiatric Surgery, Dr. Catanese is also the Podiatric Medicine Residency Program Director at Montefiore and Montefiore Mount Vernon as well as an Assistant Professor at our Albert Einstein College of Medicine. Dr. Catanese received his medical degree from Pennsylvania College of Podiatric Medicine. He completed his residency at Cooper University Hospital in Camden, New Jersey and Hoboken University Medical Center in Hoboken, New Jersey. Dr. Catanese is fluent in Spanish.